The College Plush Rug is a Dorm Co exclusive product and we have to tell you that when we first created this college style dorm rug we didn't think a rug this soft was possible. We especially didn't think it was possible at the cheap dorm prices that you, our Dorm Co customer, is used to. We can safely say if you don't think this is the softest dorm rug you have ever felt! 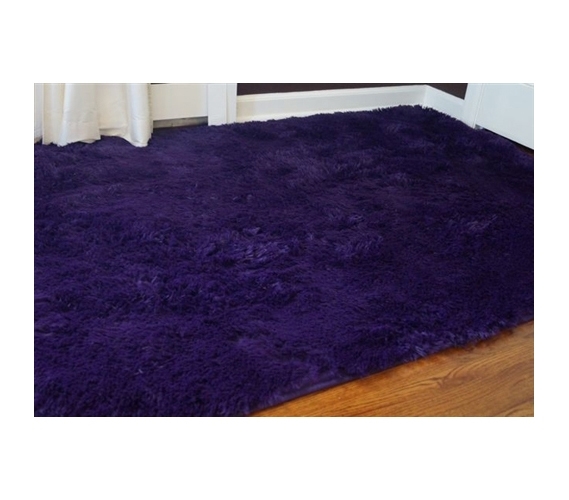 Our College Plush Rug is a thick 1.25" tall flow of strands so soft your feet will smile. (If of course your feet could smile :). The plush feel will make you opt to sit on the floor instead of your dorm futon! 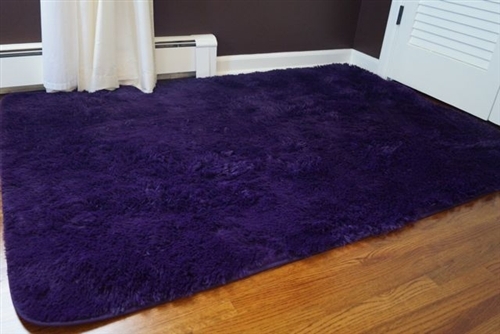 Beyond the pure softness you'll be pleased with the high quality and care this rug is made with. From the 1.25" tall microfibers to the anti-slip gel grips that coat the bottom, this dorm rug is one of a kind. Another quality feature is the side tapering which limits shedding and ensures your dorm rug won't easily unravel. Lastly, if it gets dirty or you drop one too many crumbs in this College Plush Rug, just simply toss it in your dorm washing machine (gentle cycle). The DormCo-exclusive College Plush Rug comes in colors that will truly complete any student's dorm room decor. This dorm rug provides the college style and decor college students truly care about. . Plush rugs are the softest you'll find! Check it out in this vid.